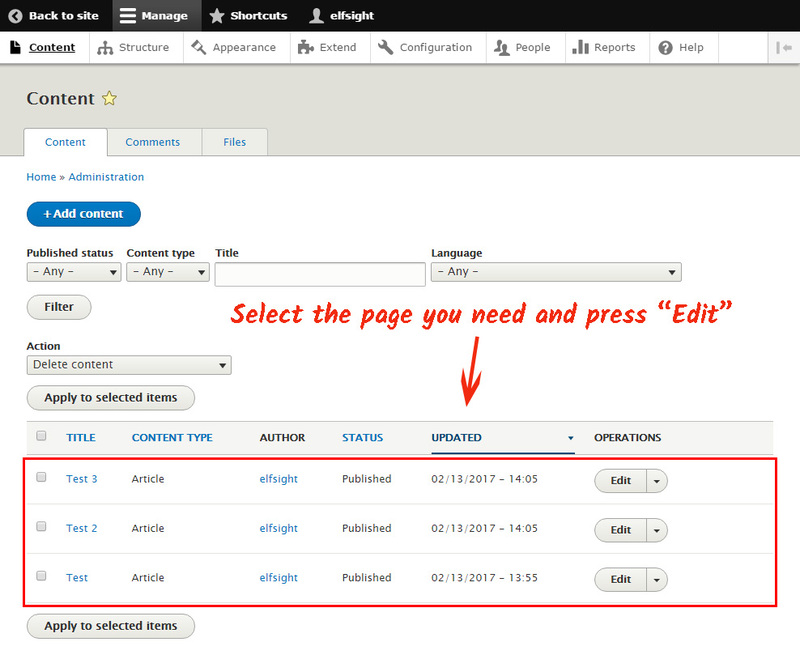 Do you wish embed a social gallery or several images to a site? Evaluate the advantages of the high-class cloud-based service – Elfsight Apps, that will give you a chance to paste any social plugin to a ModX website quickly and easily. Add a breathtaking portfolio to your own ModX site with no developer expertise in no more than several steps thanks to our widget. Find out more about widget! 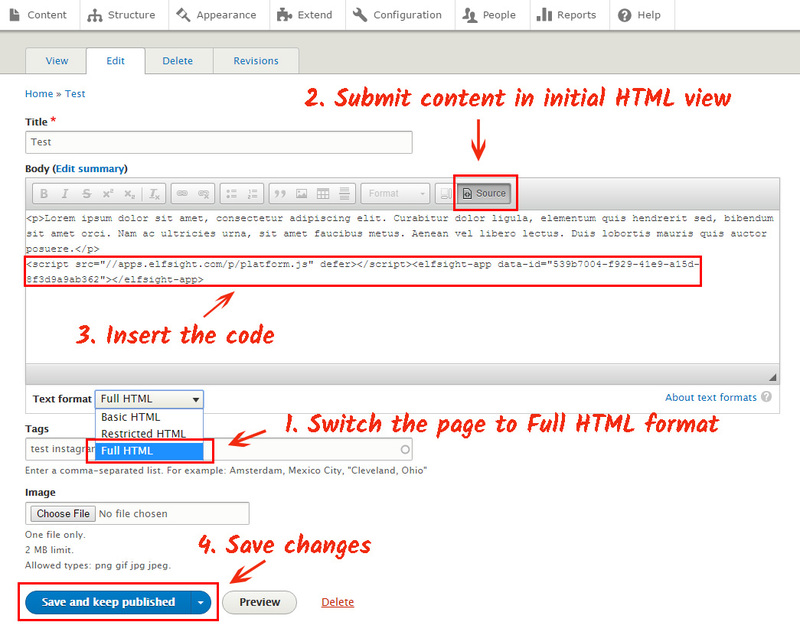 To publish the gallery, you have to create an account and copy the specific script. First, to access our service, please, register. Submit only existing electronic mail addresses and passwords to register. If you already have an account, please, enter here. Our online service holds a full range of widget for websites. 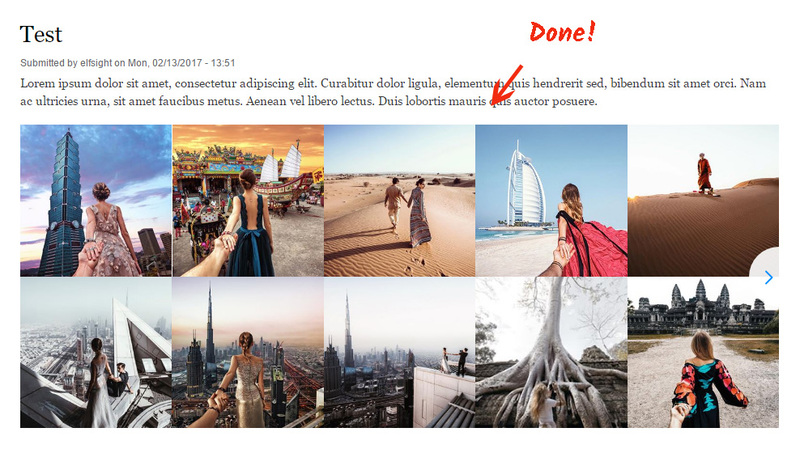 To embed Instagram gallery on a ModX website, you should select InstaLink. Decide on the design, styles and presentation settings to shape the app that will correspond to your website. 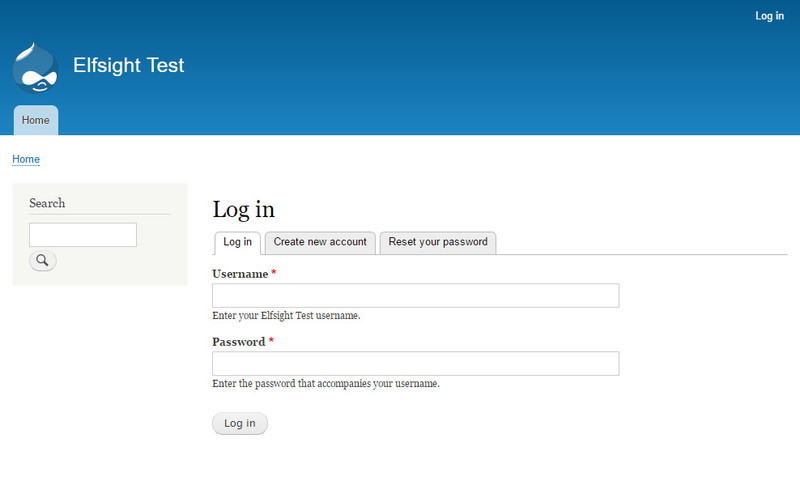 You are able to test all the values at the Instagram widget page. You need to choose the payment plan in the window that comes up. Subscriptions range from free to universal. Figure out your own site’s popularity and press the “Select” link. The ending action in our service is to duplicate the product code by using “Get” tab beside the app’s header. The concluding phase of setting up the gallery is to insert the widget to the web page. Go to site management panel. Select the page to insert the widget to. Insert the Elfsight Apps widget code. Next, save all the changes. • The Insatgram Gallery has been successfully installed! Got to the widget page to check out the widget. In order to adjust the colors and settings or to correct the picture source settings after you’ve added the photo widget to your website, switch to your own profile at Elfsight Apps. Now, choose «Dashboard» screen and pick out altering InstaLink. On top of that, we provide eternal help with technical questions that will help fix each and every issues with positioning or adjustment. See more our ModX plugins. It is a cloud platform that allow you to display any web solution in as little as several actions with no programming expertise. Our module allows to multiply profitability and enhance the pages of your personal website. 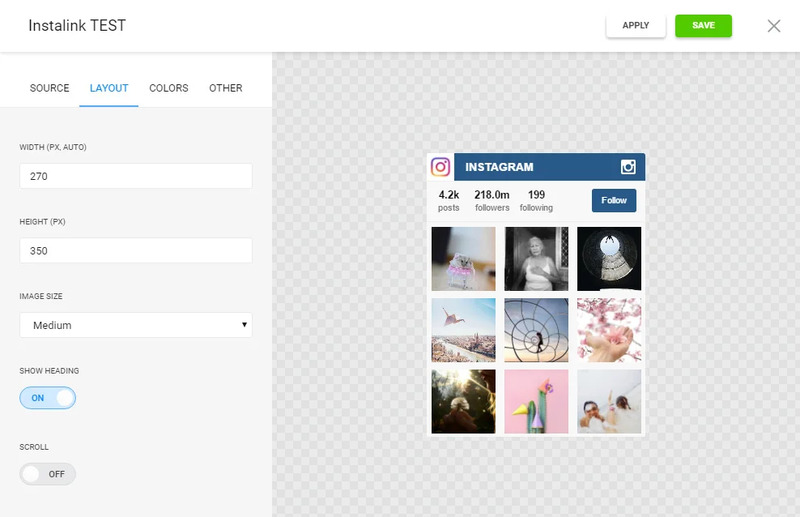 Savor all the pros and shape the flawless Instagram widget for your site.